MINNEAPOLIS — The Twins have exercised Jason Kubel’s club option for the 2011 season and they’ve declined Nick Punto’s club option, the team announced Friday morning. Kubel’s salary in 2011 will be $5.25 million. 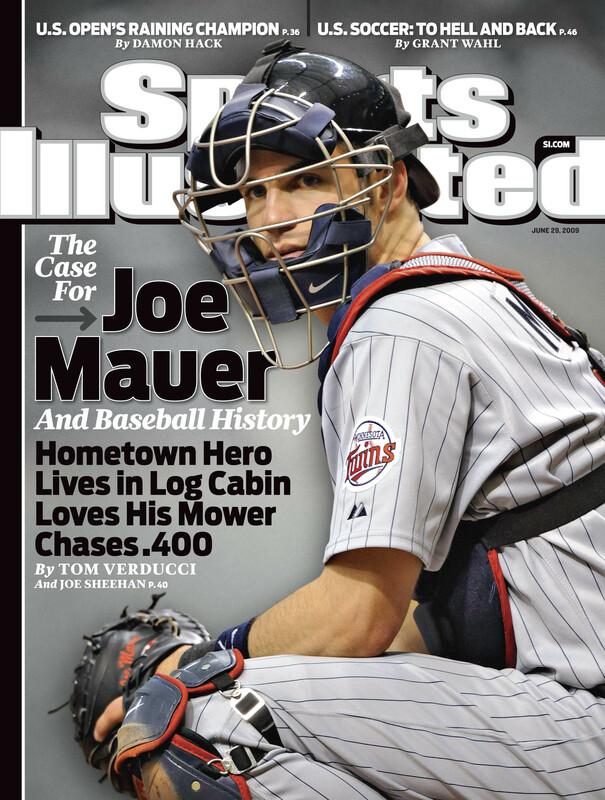 He batted .249 with 21 home runs and 92 RBIs in 143 games with the Twins in 2010. After starting last season as the club’s everyday designated hitter, Kubel spent nearly the entire second half playing in right field for the Twins. He was used almost exclusively in right field after Michael Cuddyer shifted to first base in the absence of Justin Morneau, who suffered a season-ending concussion on July 7. The Twins chose not to exercise Punto’s $5 million option for the 2011 season. Punto, who will receive a $500,000 buyout, will become a free agent. Punto played in 88 games for the Twins in 2010. He batted .238 with 11 doubles, one triple, one home run and 20 RBIs. The infielder was hampered by a strained left hamstring late in the season and he went on the disabled list twice with the injury. One of the first people I saw walking around on the field when I arrived at Miller Park this afternoon was Denard Span. The outfielder made it through his two rehab games at Triple-A Rochester alive — although not without a new bruise, this one on the palm of his left hand. Span was hit by a pitch in the fifth inning of Rochester’s game on Tuesday night. His left thumb and the palm area around it are swollen and a bit sore today, but Span is planning to take batting practice with the team to see if he’ll be activated for Thursday’s series finale with the Brewers. Manager Ron Gardenhire said that he expects Span will be fine. Jason Kubel is back in the lineup as he’s feeling a little better after battling through some cold and flu-like like symptoms. He’ll be in left field tonight and I’m sure that the heat won’t be a huge help to him. But he seemed confident that he’d be able to weather through it just fine. Nick Punto said that his ribs are still sore and he is not in the lineup again. He left Tuesday night’s game with cramping in his ribs. Punto, who injured his ribs while diving head-first into first base on Saturday night, is listed as day-to-day. With no batting cages or weight room currently at Miller Park due to the recent flooding, players have had to be a little more creative with their time. The Twins have a small room in the clubhouse with a batting tee that’s been constantly in use. But there have been a few more card games than usual — anything to pass the time, particularly for a team that usually spends a lot of time in the batting cage. Jason Kubel left Sunday’s series finale against the Astros following the third inning due to an illness, the team announced. first base on Saturday night.